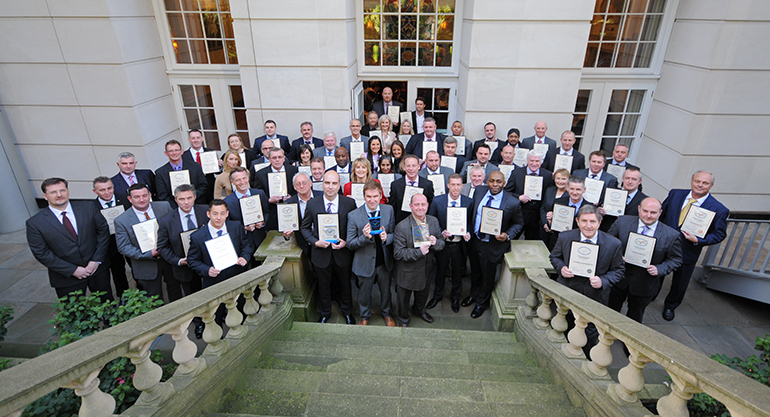 The UK’s most considerate registered companies will be celebrated at the forthcoming Considerate Constructors Scheme National Company Awards 2014. The National Company Awards, which recognises the most considerate registered companies of the last year, are being held next month in the historic Plaisterers’ Hall in the City of London. A total of 80 awards will be presented to the top performing registered companies in the ever-popular annual ceremony being held on Friday, 14 November, where the industry will gather to celebrate considerate construction. The top 20 per cent of companies monitored by the Scheme from the 1st August 2013 to the 31st July 2014 have been selected to receive a Bronze, Silver or Gold National Company Award for their considerate efforts. 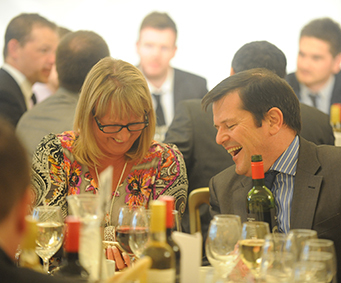 The gold award winning companies will also be re-reviewed, producing a shortlist of the very highest performers. These companies will also receive a Most Considerate Company Award, or Runner-up Award, for their outstanding efforts. Companies being presented with an award will have already received an email from the Scheme congratulating them on their success and detailing how they can book their places to attend the event. The annual National Company Awards is an event of which the industry is rightly proud, demonstrating the hard work and commitment from registered companies who strive to achieve the highest levels of consideration.